Contact - Professional. Respectful. Clean. Courteous. If you are looking for a reputable Painter for your home, condo, or apartment, look no further. Projects of all scopes and sizes are welcome. 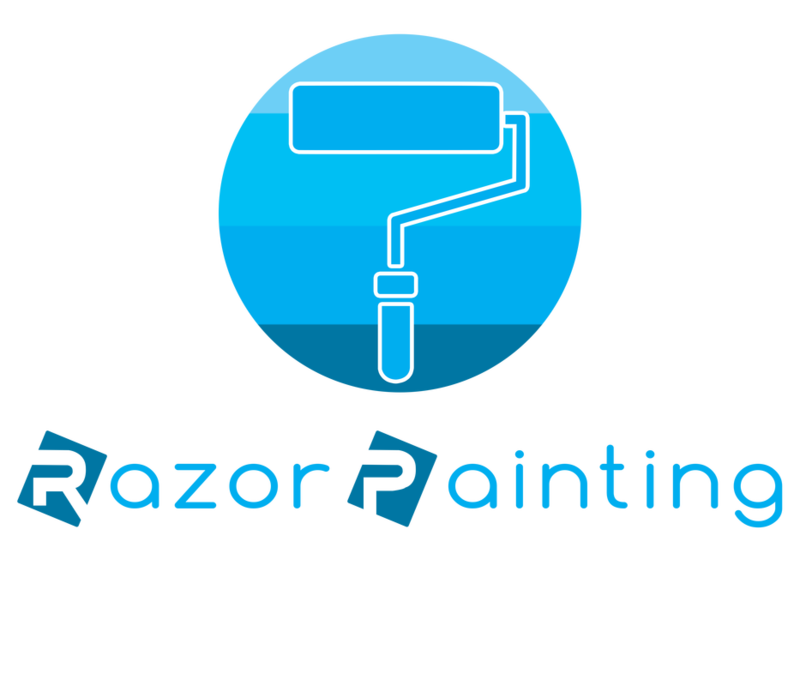 Razor Painting promotes ONLY top quality workmanship. The core values we live by are Professionalism, Respect, Cleanliness, and Courtesy to our clients. Razor Painting makes clients for life! Contact Razor Painting for your upcoming winter 2016/2017 projects and add some colour in your life!